When Windows Vista was released, Microsoft added new features to the Windows system in order to develop a more user friendly platform. In that matter, Windows Vista, Windows 7 and now Windows 8, along with Windows 8.1, are operating systems that can be easily used even by a user who is testing Microsoft’s platform for the first time. 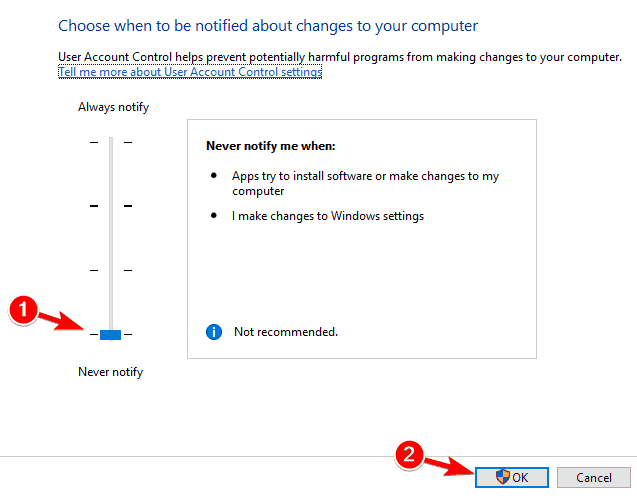 One of the default features installed on Windows 8 is User Account Control, or UAC. This protocol is the reasons why you often get the following alert “you do not have sufficient access to uninstall”. As you can already tell, this feature has been added for ensuring a secured Windows system that is offering limited access to installed files and programs. 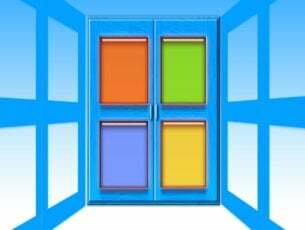 In that matter you might not be able to uninstall some tools and apps from your Windows 8 or Windows 8.1 device. Therefore, if you want to disable UAC protocol and get rid of the “you do not have sufficient access to uninstall” alert, don’t hesitate and apply the steps from below. Unable to uninstall uTorrent Windows 10 – This problem can affect uTorrent, and one way to fix it is to update uTorrent to the latest version and then try to remove it. You do not have sufficient access to uninstall Hotspot Shield, Search Protect, Spotify, Web Companion, Relevantknowledge, iTunes, Microsoft Office, Google Chrome, Cclener, Visual Studio – According to users, this error can affect all sorts of applications. It can affect regular applications such as iTunes, Spotify or Chrome, but it can also affect malware such as Search Protect, Relevantknowledge, etc. Unable to uninstall program Windows 10 – If you’re unable to uninstall an application in Windows 10, you might be able to fix that problem by using one of our solutions. Cannot uninstall program using Control Panel – Many users reported that they can’t uninstall applications using Control Panel. This is most likely caused by your registry, but that can be easily resolved. 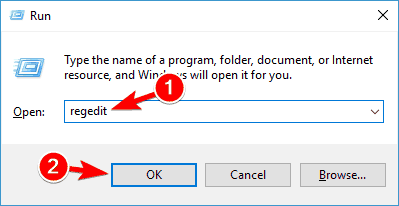 How to force uninstall a program Windows 10 – Sometimes you have to force uninstall a program in order to remove it. 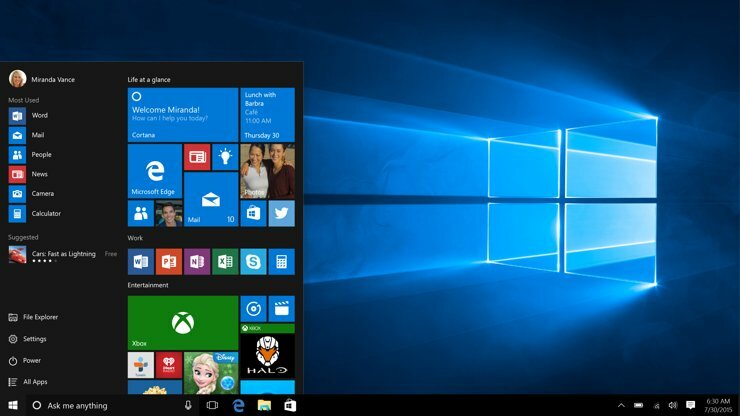 The best way to do that on Windows 10 is to use a third-party uninstaller. 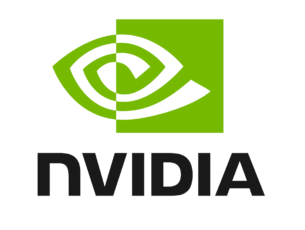 We already wrote about best uninstaller software for Windows, so be sure to check that article. 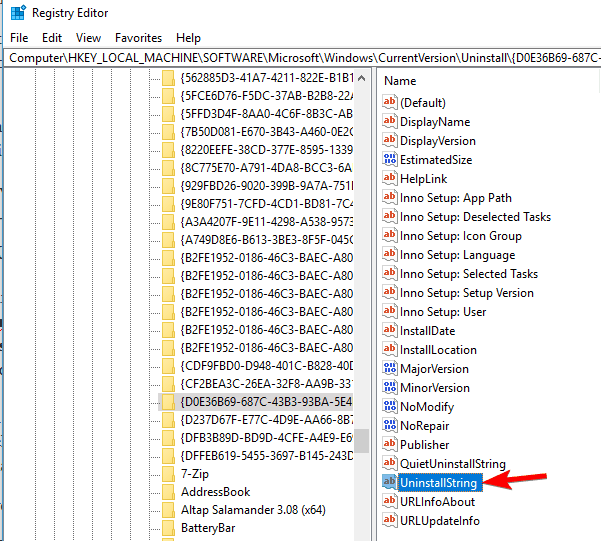 How to uninstall programs not listed in Control Panel Windows 10 – In some cases certain applications might not be listed in Control Panel. To remove them, you need to remove all their files and registry entries. This is a complicated procedure, so it might be better that you use a third-party uninstaller in order to remove them. The first thing you should try is ensuring that you have Administrator rights when trying to uninstall a program from Windows 8 or Windows 8.1. In order to do so, just go to the app you want to remove from your computer. 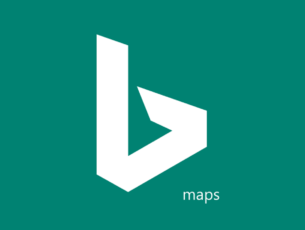 Navigate to installation directory of the application you want to remove. 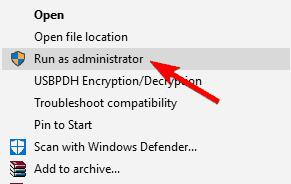 Locate uninstall executable, right click it and choose Run as administrator from the menu. This should resolve your problem; but if you still can’t uninstall your programs without seeing the “you do not have sufficient access to uninstall” alert, go to the next section of this tutorial. On your Windows 8 / Windows 8.1 device go to Start Screen and use Windows Key + R keyboard keys in order to open the Run box. There type regedit and press OK.
From Registry Editor go to HKEY_LOCAL_MACHINE\SOFTWARE\Microsoft\Windows\CurrentVersion\Uninstall. Now if you click on each key from that path you will be able to access each program from your device, thus you will be able to uninstall the same. Now, select the software you want to uninstall and take a look on the right panel of Registry editor. Double click on UninstallString to open its properties. When the Properties window opens, copy path from the Value data field. Up next, on your device open a command prompt window – right click on your Start Button, or press Windows Key + X keyboard keys and select Command Prompt (Admin). After doing that, the uninstall process will start and you should be able to uninstall your application. It’s worth mentioning that this method doesn’t work for applications that use MSI installer, so keep that in mind. If you’re still getting You do not have sufficient access to uninstall error message, you might be able to solve this problem by using a third-party uninstaller. Many users reported that they fixed this problem by using IObit Uninstaller (free) or Revo Uninstaller, so be sure to try these tools. Both of these tools are fast and simple to use, so be sure to try them out. If you’re getting You do not have sufficient access to uninstall error message while trying to uninstall certain apps, the problem might be related to your registry. Open Registry Editor. We showed you how to do that in our previous solution. Once Registry Editor opens, you need to go to one of the following keys in the left pane. In the right pane you should see many subkeys represented by numbers and letters. You need to click on each individual key until you find the problematic application. The easiest way to recognize an application is to look for DisplayName string in the right pane. Once you locate the problematic application, look for UninstallString value in the right pane. Sometimes this string might have a slash or some other character in front of its value causing the problem to appear. Double click the UninstallString. Now be sure to remove extra characters from Value data field and click OK to save changes. Keep in mind that your value data should remain encapsulated in quotes. 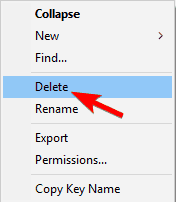 In most cases your UninstallString will have a backslash character in its name, but after removing it the problem should be resolved. In some cases this string can have an environment variable instead of the installation directory. However, you can fix that simply by removing the environment variable and replacing it with the actual installation directory. If you don’t know what an environment variable is, we already wrote an article about environment variables so be sure to check it out for more information. As you can see, this can be a slightly confusing solution since you need to go through your registry and find the problematic application and its uninstall string on your own. However, if you’re an advanced user you shouldn’t have any problems following these steps. Several users reported You do not have sufficient access to uninstall error message while trying to uninstall uTorrent. According to users, you just have to update the application to the latest version and then try to uninstall it. This solution worked with uTorrent, but it might also work with other applications, so be sure to try it out. Press Windows Key + S and enter user control. 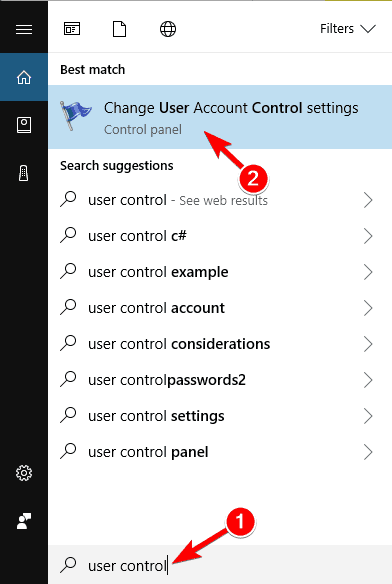 Select Change User Account Control settings from the menu. Move the slider all the way down to the Never notify. Now click on OK to save changes. After disabling User Account Control you should be able to uninstall your applications without any problems. 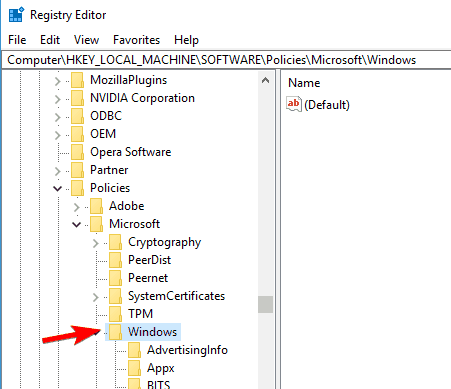 When Registry Editor opens, in the left pane navigate to HKEY_LOCAL_MACHINE\SOFTWARE\Policies\Microsoft\Windows key. Expand the Windows key and navigate to safer\codeidentifiers key. If you have 0 and Paths subkeys there, it’s rather likely that your registry has been altered by malware. Simply right click Paths key and choose Delete from the menu. You can also fix this problem by removing the safer key from your registry, but if your registry is affected, removing the Paths key should be more than enough. After removing this key from your registry, the problem should be resolved and you’ll be able to uninstall applications again. So, there you have it; that’s how you can remove the You don’t have sufficient access to uninstall message from Windows 8 and Windows 8.1 devices.